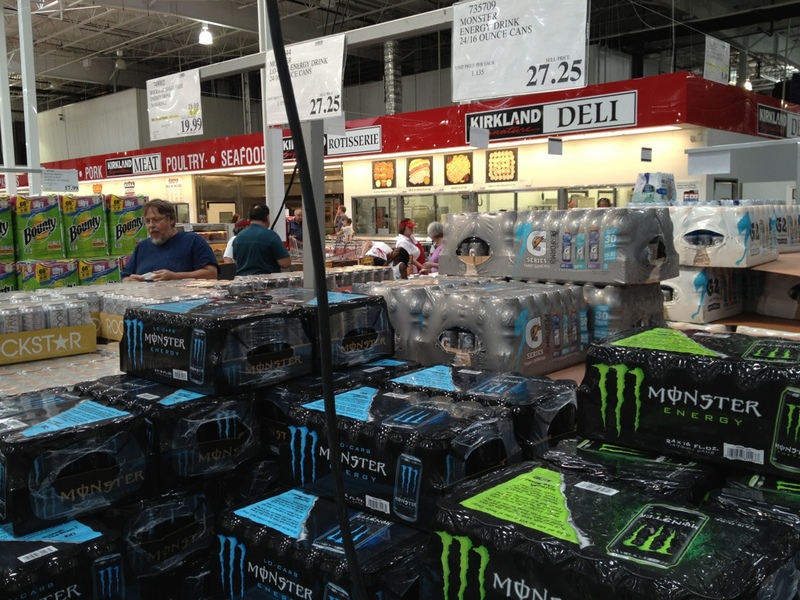 Right now Costco has Monster Energy 24 packs for just $27.25. This beats Sam’s Club’s price by over 2 dollars. At just $1.13 per can, Monster Energy is now cheap enough for everyone to enjoy. Thanks for sharing I will definitely buy it today.